Russia has started the development and engineering of a unified satellite communication system for military use; when completed the system will give the country's Ground Forces considerable superiority over the communication technologies of the ground forces of leading foreign states, according to Gen. Maj. Alexander Galgash. It will be a multi-echelon system, Galgash told Life Zvuk radio broadcaster. The major echelons will be space, aerial and ground. He further explained that while the ground forces are involved in operations on the ground, the communication services, taking into account the physics of the process, use all the echelons from the ground to aerial and space. 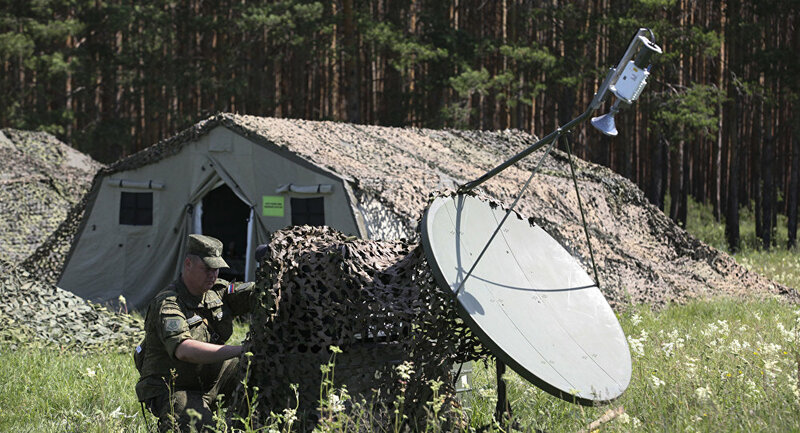 There is currently development and engineering work going on within these echelons, which will provide ground forces with a unified third generation system of satellite communication in the space echelon (the system currently in use is of the second generation, the Gen. Maj specified). There will also be orbital and ground groups which will provide communication in any part of the world. In the aerial echelon it will be provided by rebroadcasting transmitters which will be mounted on various flying and lifting devices including unmanned aerial vehicles (UAV), helicopters and aircraft. By using the physics of allocation process and radio-wave transmission they will increase the transmission range and ensure the command of troops operating in different areas. The ground echelon is the basis of the field component in the operative strategic system, Galgash said. It will consist of mostly "Redoubt" mobile communication complexes, a basic set of hardware connections and hardware communication control tools. 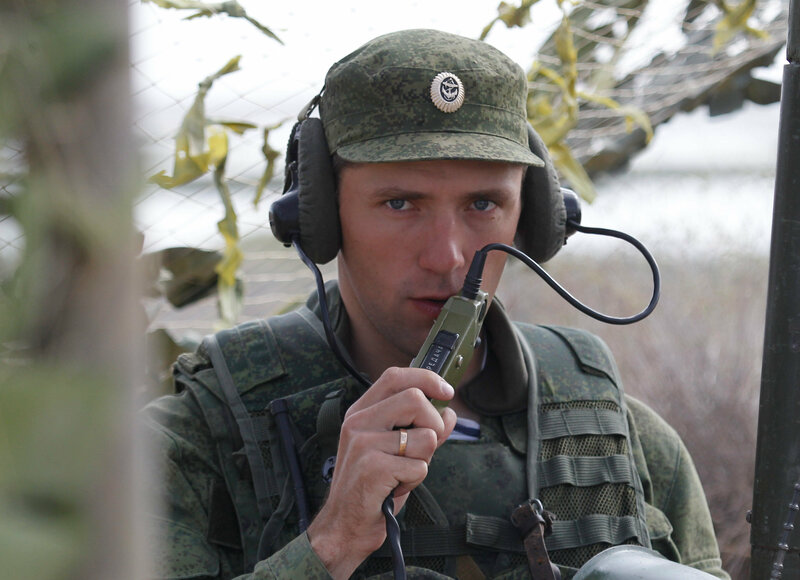 "Redoubt" allows a combination of different means of communication in a single radio network. The complex provides a reliable and uninterrupted communication with a wind speed of 30 m/s and at a temperature from —50 degrees C to +55 degrees C with remote antenna control, automatic control system, communication security and information protection. "Redoubt" is equipped with an efficient life-support system, which makes its use more comfortable for the crew of the complex. The complexes will provide communication for high ranking officials, successfully blocking the network from external unauthorized use, videoconferencing, telephone communication, data transmission and automated command of troops. According to Galgash, this would bring up the percentage of cutting-edge communications technology in the Ground Forces to 45 percent, which is scheduled to go further up to 70 percent by 2020.